Thanksgiving Simplified — It’s all in the planning! We are just over 4 weeks until Thanksgiving, which is probably the BIGGEST food holiday here in the United States. You should be planning your holiday menu NOW!!! The longer you put it off the more stress and anxiety it will bring. Block off some time, put pen to paper and map out that menu! Then develop your shopping list and a DETAILED preparation plan. These three things will make things SO MUCH easier and less stressful! Don’t have time? Replace one reality show watching or a few facebook/instagram scrolling sessions, and I bet you do! You know the saying: “Failure to plan is planning for failure.”. 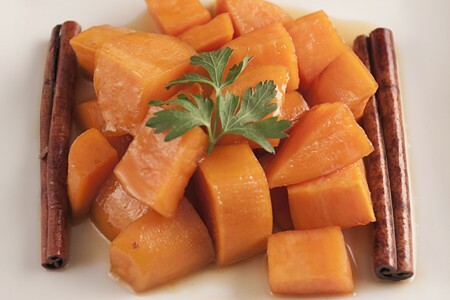 To get you started, here are two healthy, delicious sweet potato recipes — one glazed and one mashed. 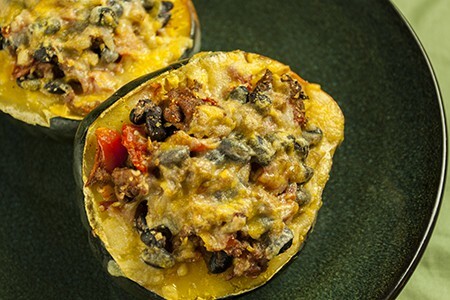 Either are a HUGE upgrade to the normal processed, overly sweet casseroles we all ate growing up. This Thanksgiving aim to not only feed, but nourish, yourself and your family! If you need some help and inspiration we have many GREAT Thanksgiving classes coming up, including Basic Knife Skills. Afterall, efficiency in the kitchen is directly dependent on knife skills! We even have a Thanksgiving Boot Camp where you and your fellow students will make the complete meal IN REAL TIME!! Check out the schedule, mark your calendar and REGISTER today! 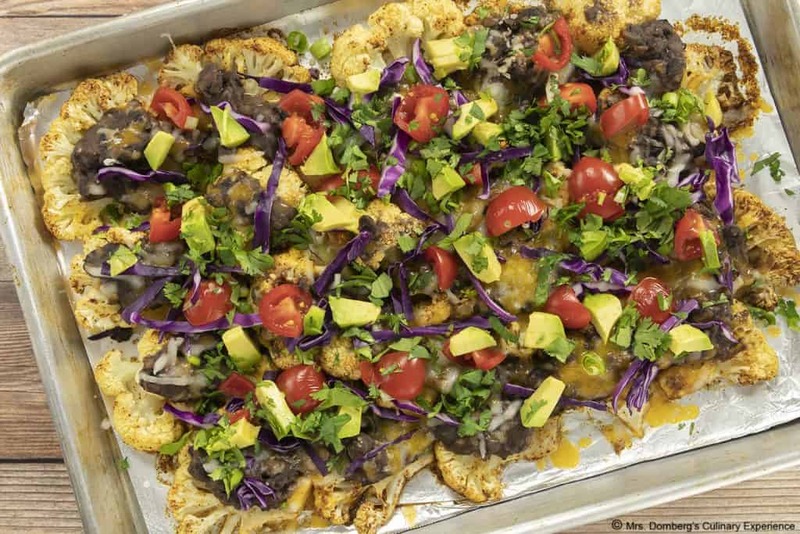 Healthy, low-carb NACHOS? You bet! 13 Easy Ways to Improve Your Cooking RIGHT NOW!